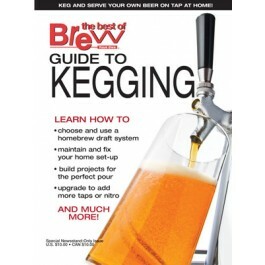 For those just getting into kegging or those looking to upgrade their existing system, Brew Your Own’s Guide to Kegging is the perfect resource to get you on your way to the perfect pour. • Choose & use a draft system. 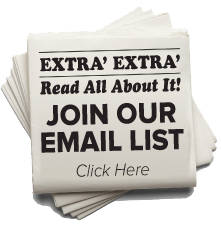 • Maintain & fix your draft set-up. • Build projects for the perfect pour. 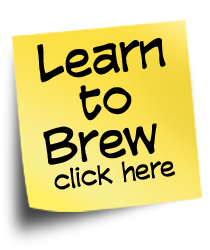 • Upgrade to add more taps or nitro.